Dr. Luddington’s office is amazing! They take great care of all their customers. They even do appreciation nights like swimming and movies! They were easy to work with when scheduling appointments. This is especially helpful when you’re a working parent. They also have payment options, if needed. I would highly recommend using them for all your Orthodontic needs. EDIE got a pleasant surprise today. 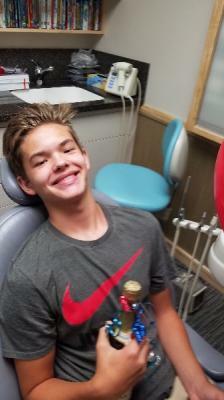 BRACES CAME OFF EARLY! TEETH ARE PERFECT! Reagan-SURPRISE!! 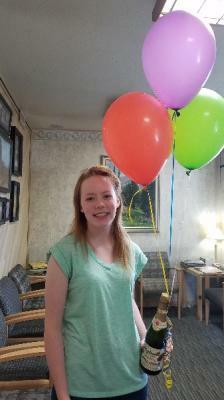 BRACES CONE OFF TODAY!! 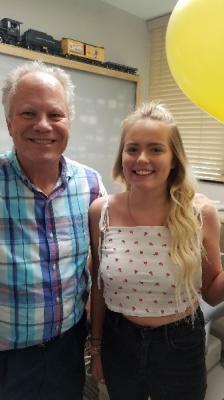 This beauty cried she was so excited to be done with braces after 2 long years. We will miss you in our orthodontist office. 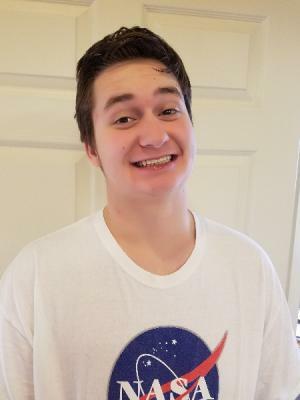 TJ- the long road with braces was worth the wait! We finally got the beautiful results we were hoping for. 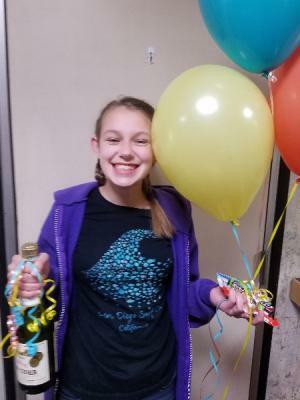 Lilianne gets a break from her braces for a bit. So far so good. She looks fantanstic! 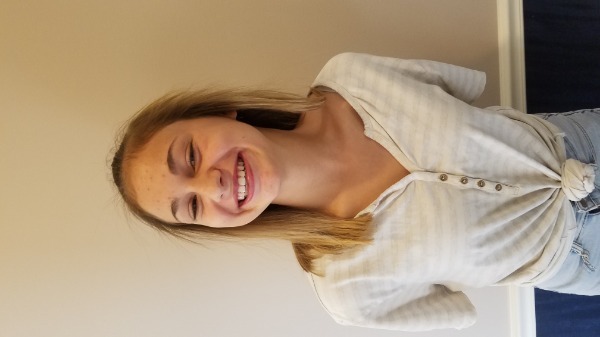 Olivia-this beauty got her braces off!! What a journey at the orthodontist office. She has grown up too much! We love having this girl and her mom in the office. Great results for this kiddo. The braces treated him right! His smile looks fantastic! !